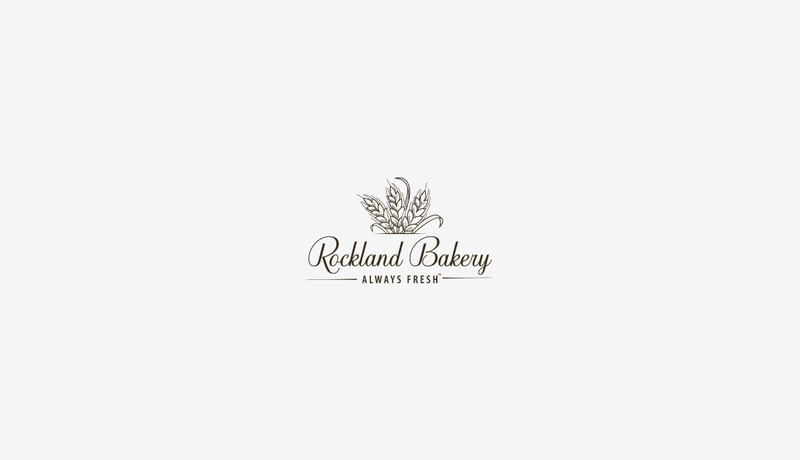 If you live in the Northeast, you’ve likely heard of Rockland Bakery. 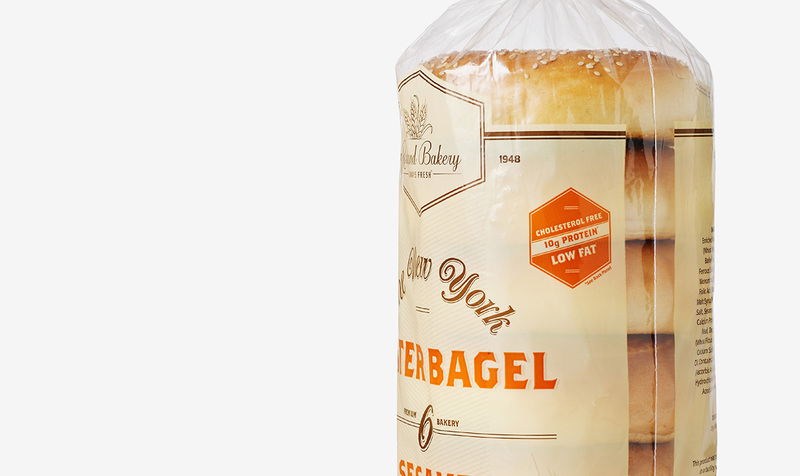 One of the premier bakeries in the region, this 75-year-old culinary institution has a rich heritage of delivering premium customer service and flavorful breads that have grown a name for themselves. 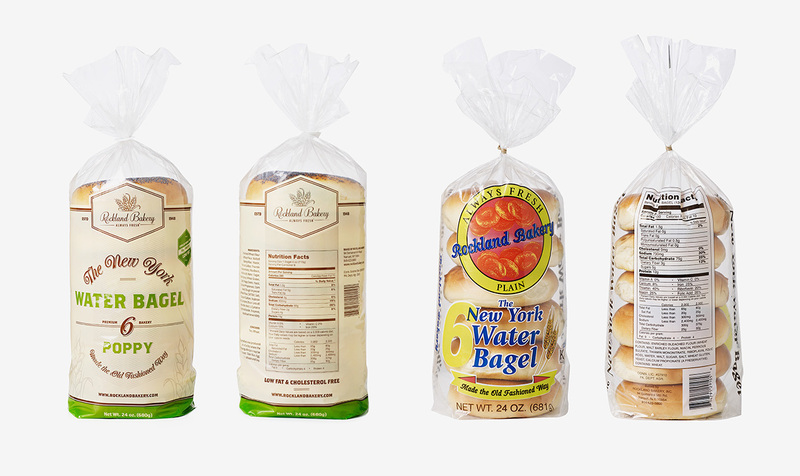 Taktic Studio worked closely with Rockland Bakery to update their logo and branding to match the evolving contemporary tastes of their audience. 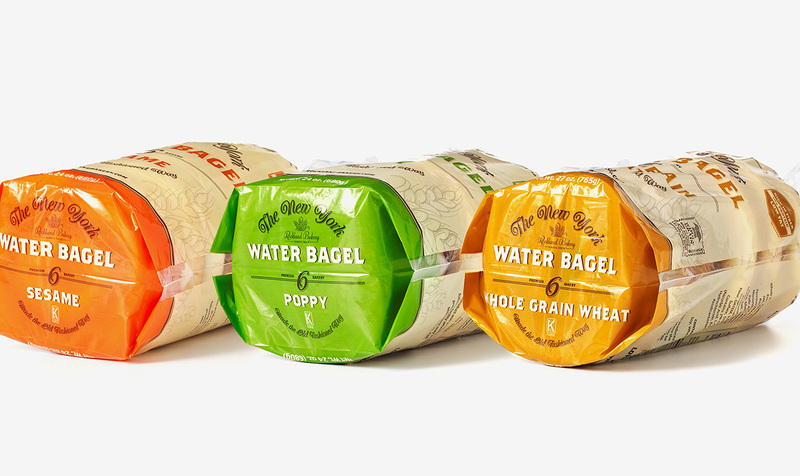 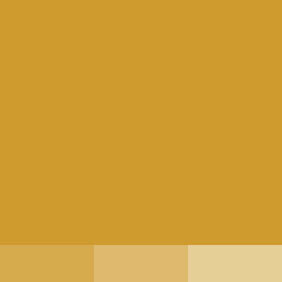 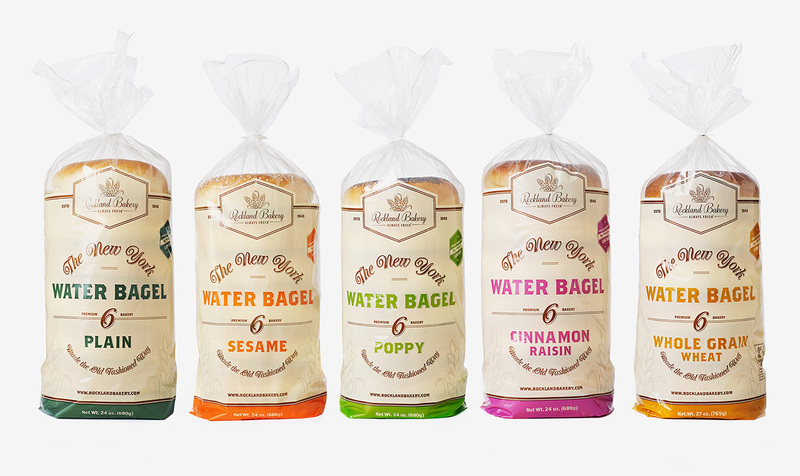 Along with this home base for their growing legions of fans, Taktic Studio designed new packaging for their lines of bread products to match their new branding.